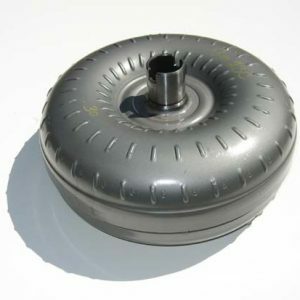 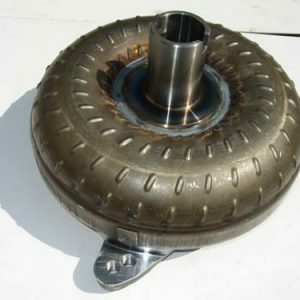 This is a 10” High Stall Heavy Duty Converter for GM TH350 and TH400 transmissions. 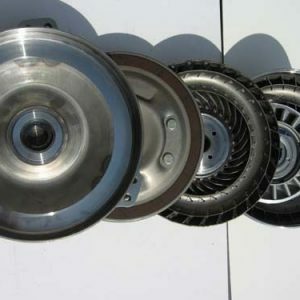 Perfect for street and strip performance vehicles with a stall range of 3200-3500. 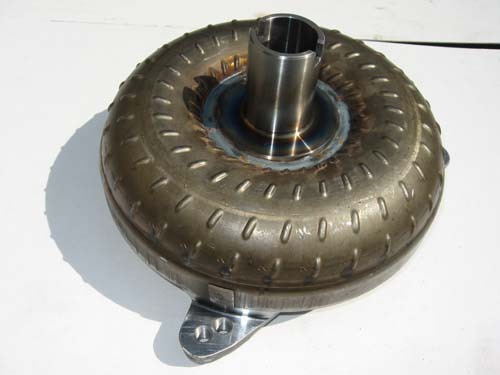 This converter has dual bolt pattern to fit small block and big block engines.